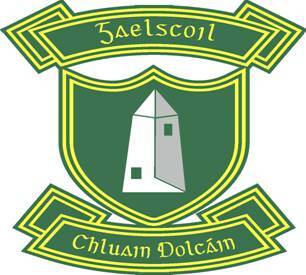 Is féidir an fhoirm iontrála don scoilbhliain 2019/20 a íoslódáil ón nasc thíos. Beimid ag glacadh le foirmeacha tar éis briseadh na Nollag, 07/01/19. Our school enrolment form for 2019/20 can be downloaded from the following link. We will be accepting applications after the Christmas break, on the 7th of January.